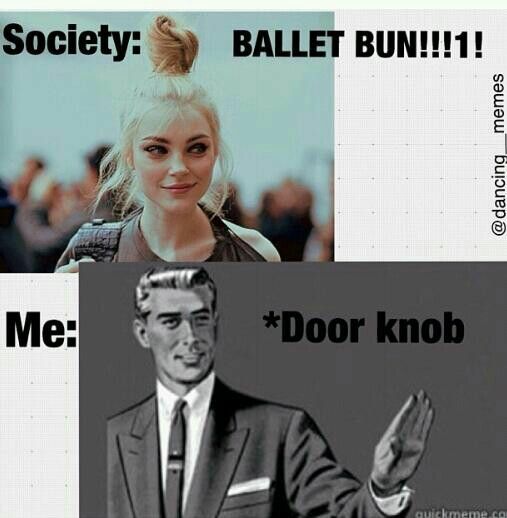 You hate it when non-dancers throw up a messy updo and call it a "ballet bun." But I have to say, there are some super adorable ballet inspired hair-dos...You know. The kind that would definitely get you kicked out of ballet class. 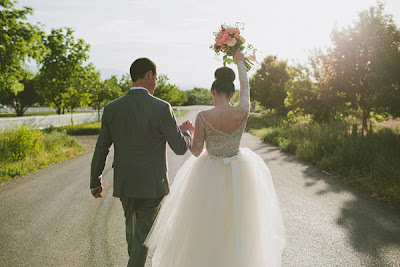 And apparently it's a wedding trend? Hey, at the end of the day, nothing wrong with a little ballet-inspo for your hair, right? 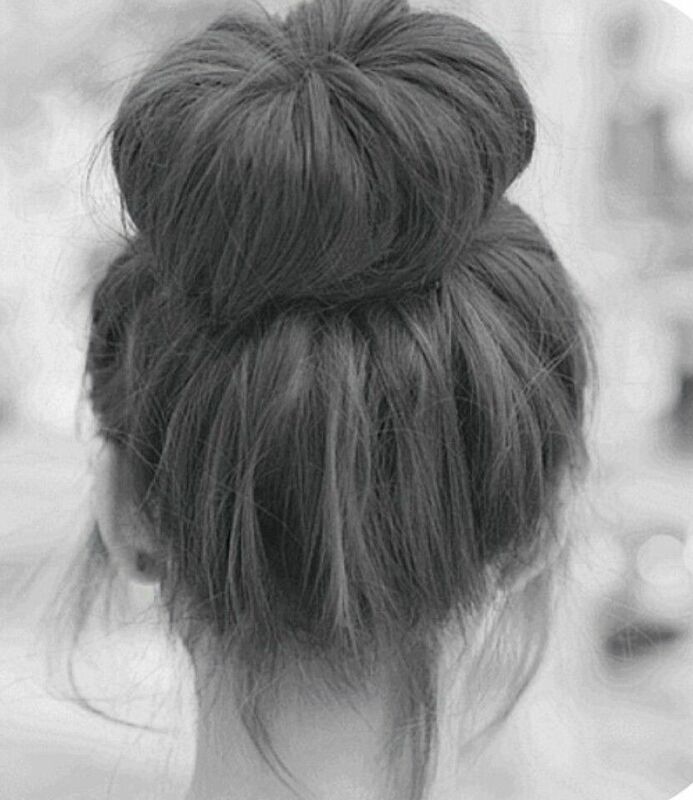 You may still not want to call it a "ballet bun," but let's just agree that it's totally adorable.